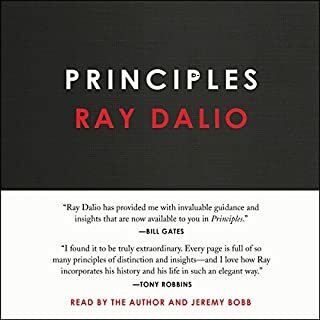 In Principles: Life and Work (2017), Ray Dalio describes core practices he developed during his career as an investor. Dalio believes that by applying these principles to their lives, listeners can improve their relationships, enhance group decision making, and more easily adapt to changing circumstances. Purchase this in-depth analysis to learn more. This summary contains the essential teachings and important critiques from the original copy. Ray Dalio has been called both "the Steve Jobs of investing" and "the philosopher king of the financial universe". 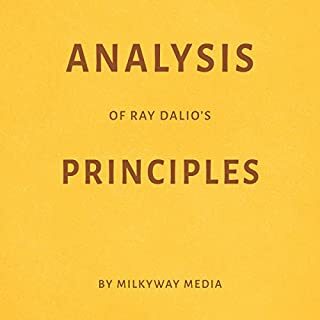 In Principles: Life and Work, Ray Dalio shares what he's learned over the course of his remarkable career. 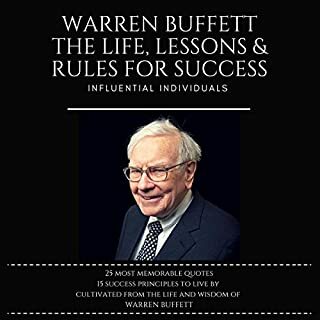 He argues that life, management, economics, and investing can all be systematized into rules and understood like machines. Ray Dalio is an American investor, hedge fund manager, and philanthropist. Dalio is the founder of investment firm Bridgewater Associates, one of the world's largest hedge funds. Raymond Dalio was born in Jackson Heights, Queens, New York. He is the son of a jazz musician, Marino Dallolio (1911-2002), who "played the clarinet and saxophone at Manhattan jazz clubs such as the Copacabana," and Ann, a homemaker. Dalio began investing at age 12. 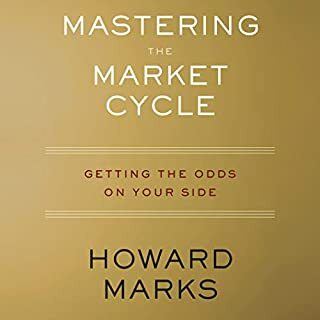 At this young age, he bought shares of Northeast Airlines for $300 and tripled his investment after the airline merged with another company. 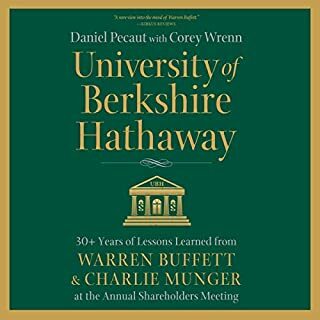 Dalio received a bachelor's degree in finance from Long Island University (C. W. Post) and an MBA from Harvard Business School. After completing his education, Dalio worked on the floor of the New York Stock Exchange and traded commodity futures. He later worked as the Director of Commodities at Dominick & Dominick LLC. In 1974, he became a futures trader and broker at Shearson Hayden Stone. 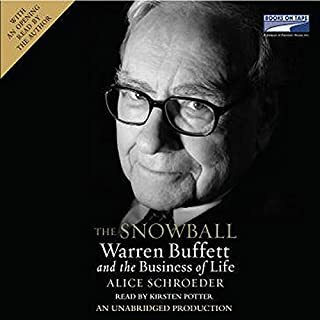 In 1975, he founded, out of his apartment, the Connecticut-based investment management firm, Bridgewater Associates, which in 2012 became the largest hedge fund in the world as it is today, with over $160 billion in assets under management as of October 2014. Dalio has said that he could continue improving his returns by solidifying recurring lessons into "principles". The biography was very thorough and informative. 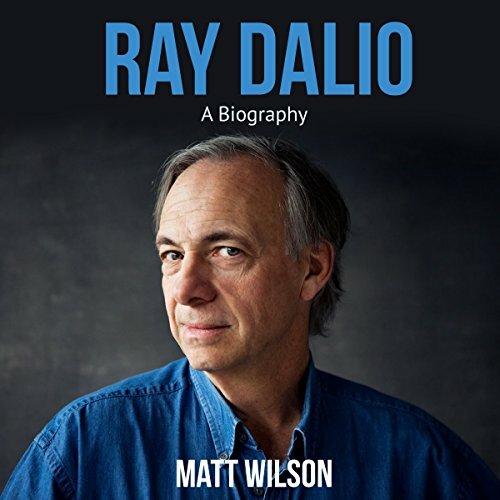 Ray Dalio is very a giving person and he is a great person to learn from. liked it.....wished it had more about Rays daily habits, that we can relate to ..